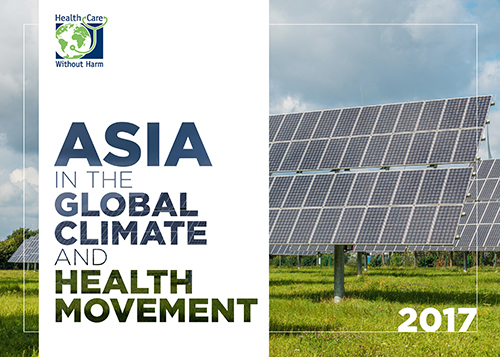 Advancement of global healthcare takes not just modern technologies and top-of-the-line medications, but also requires the realization of a truly sustainable and safe healthcare management system that understands the link between the sector’s landmark operations and the possible impacts it can create on the environment, wildlife and people’s health. 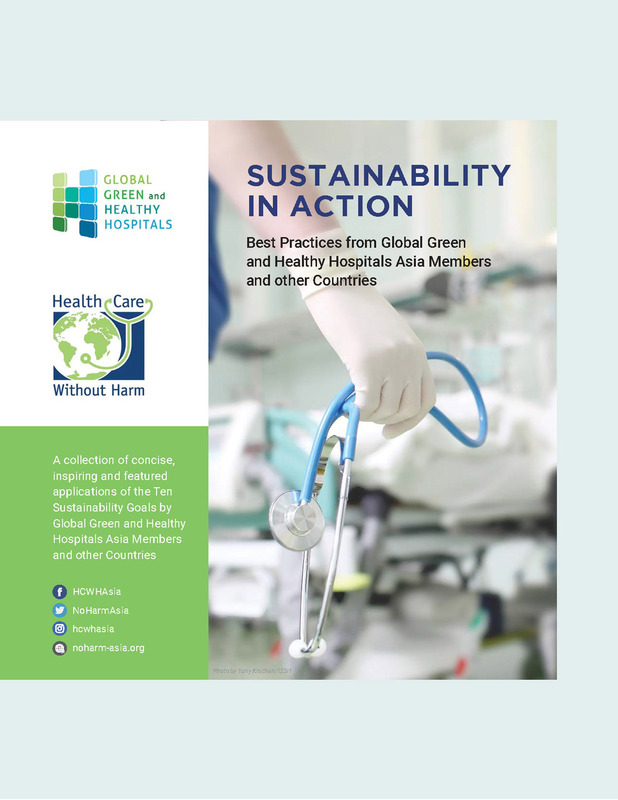 This Audit Report made possible by the hospitals from Indonesia and the Philippines will historically demonstrate the bulk of plastics in the hospital waste stream and importantly, put emphasis on the role of the healthcare sector in positioning itself as a critical stakeholder for reduction and elimination of plastic pollution. 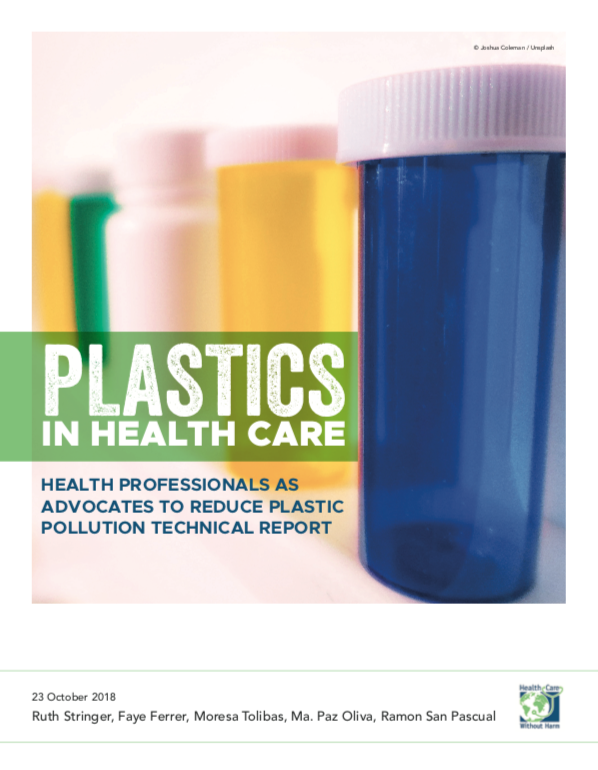 Full copy of the Plastics in Healthcare Report may be viewed below. 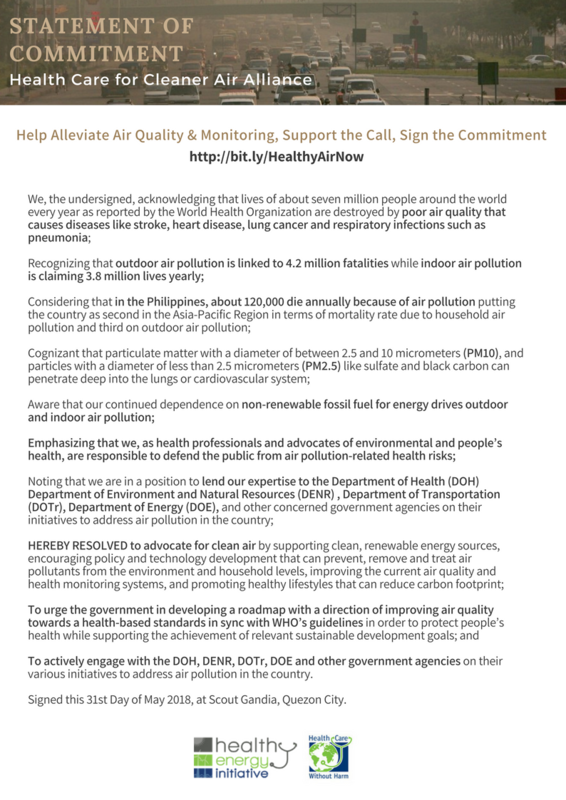 HCWH Asia, would like to thank the following for this valuable report: Alabang Medical Clinic - Philippines, Mary Johnston Hospital - Philippines, St. Paul Hospital Cavite - Philippines, RSUD R. Syamsudin S.H. Hospital - Indonesia, RSA University Gadjah Mada (UGM) Hospital - Indonesia, Ms. Rowena Ledesma and Deni Purnama. Also to our #breakfreefromplastic movement colleagues, Von Hernandez, Global Coordinator of BFFP movement, Dawn Marie Mundo and Jed Alegado, BFFP Team, Sherma Benosa, GAIA Asia Pacific and Nicky Davies of the Plastic Solution Fund (PSF).